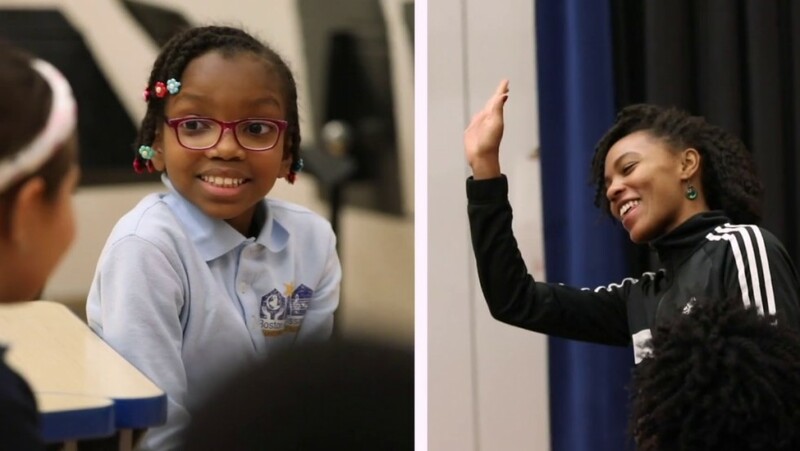 Click on the pieces to learn more. 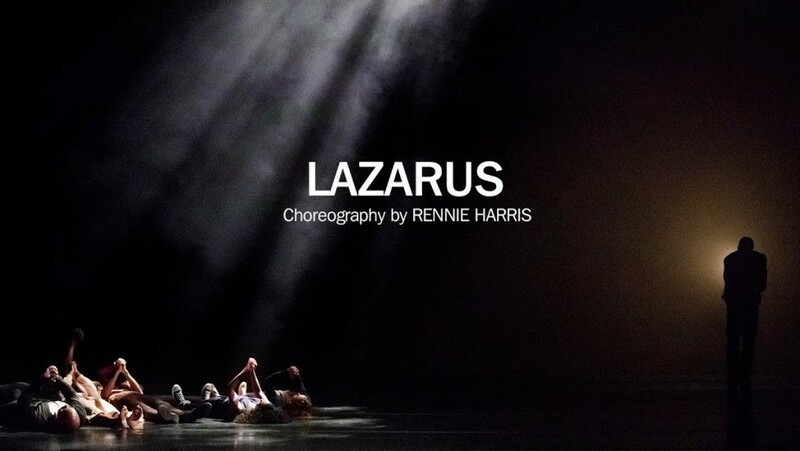 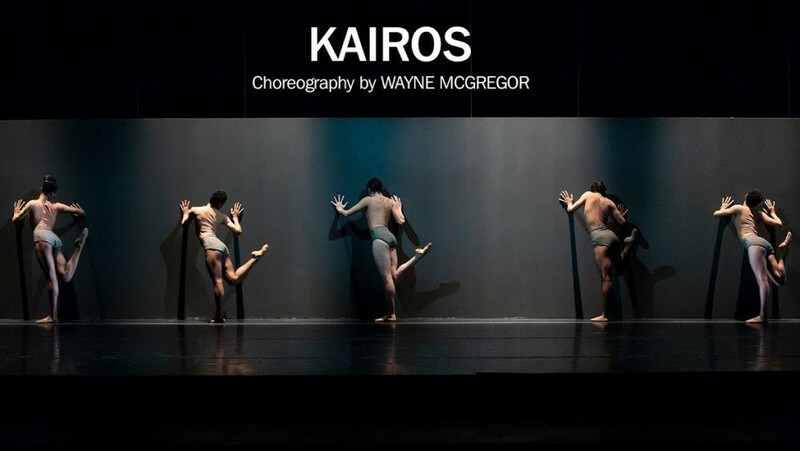 Strobe lighting is used in the opening section of Kairos. 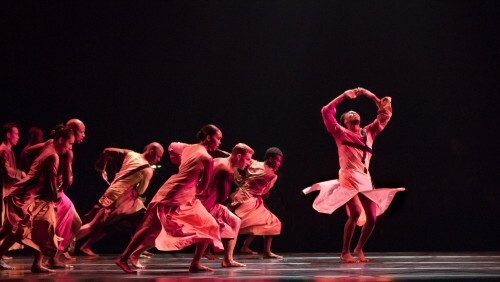 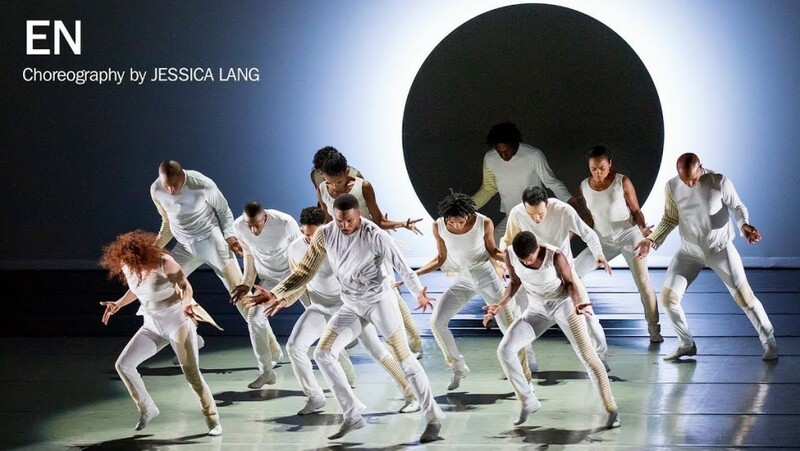 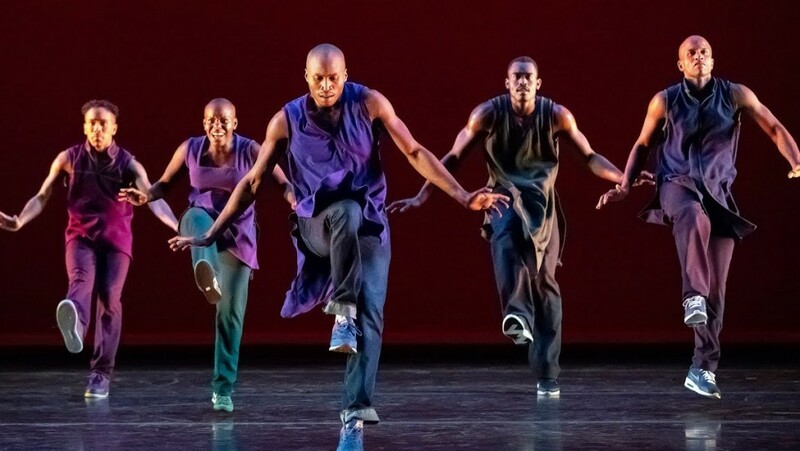 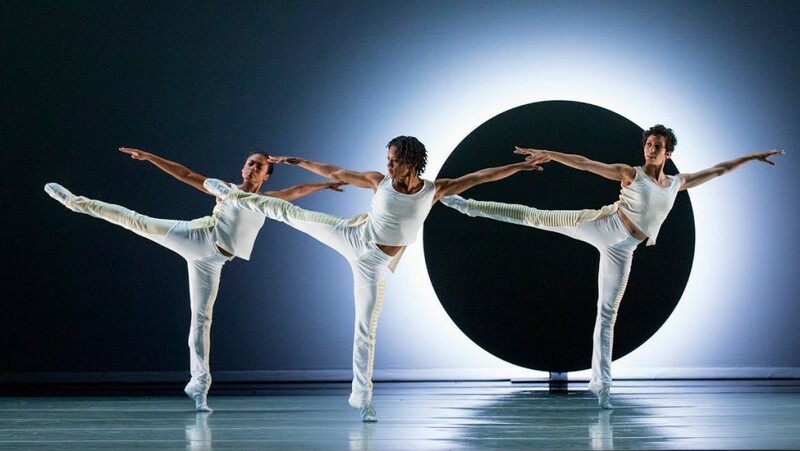 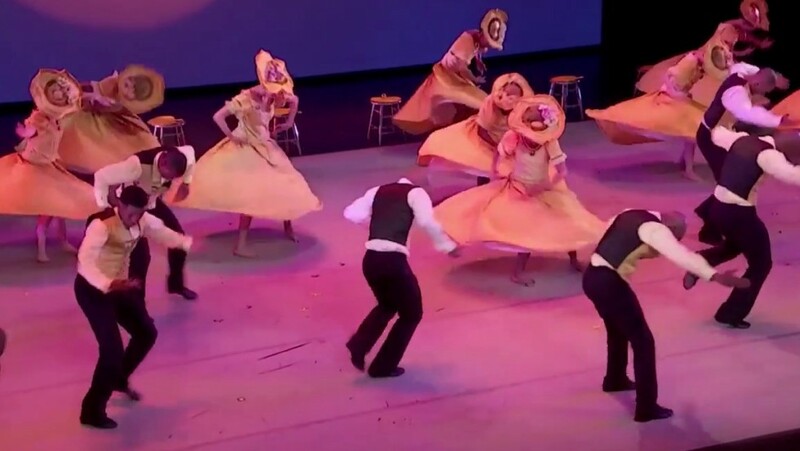 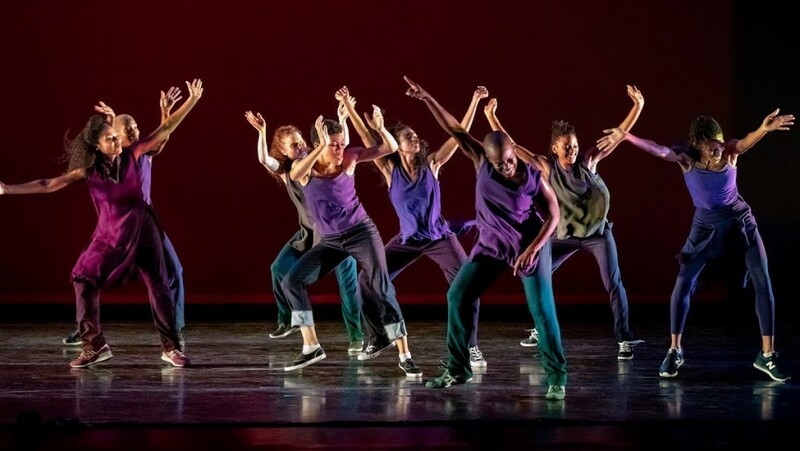 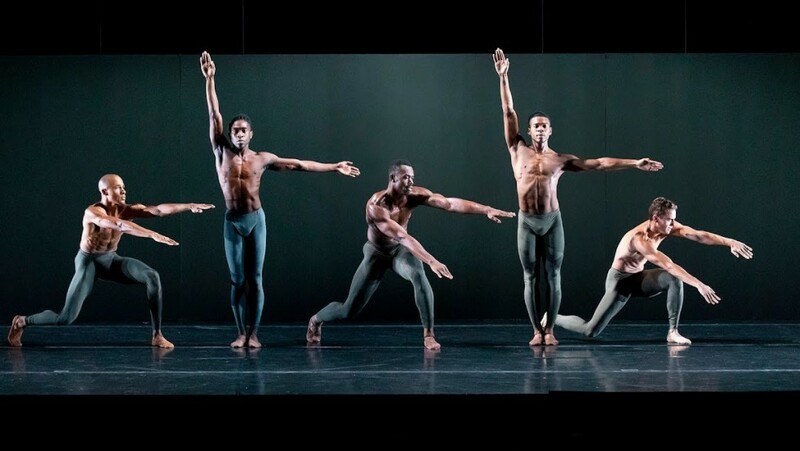 Timeless Ailey features highlights from Mr. Ailey’s Blues Suite, Cry, For “Bird” – With Love, Hidden Rites, The Lark Ascending, Love Songs, Mary Lou’s Mass, Memoria, Night Creature, Opus McShann, Pas de Duke, Phases, and Streams. 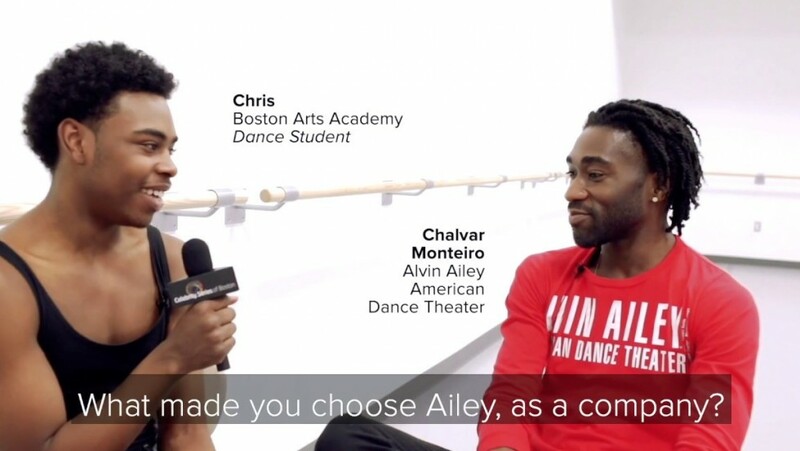 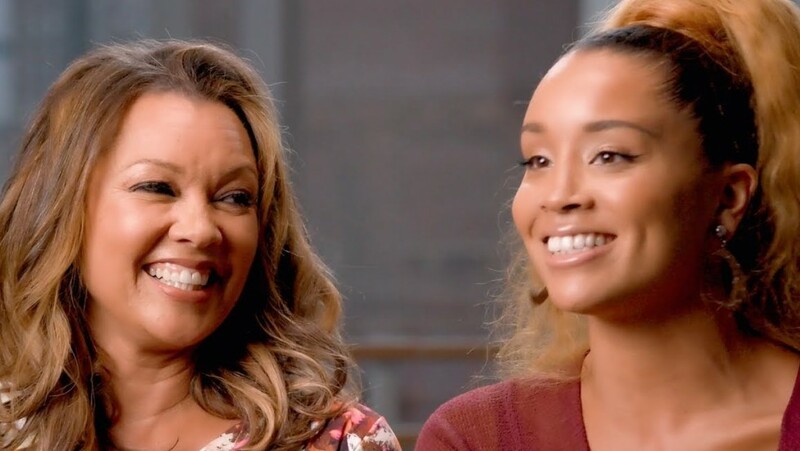 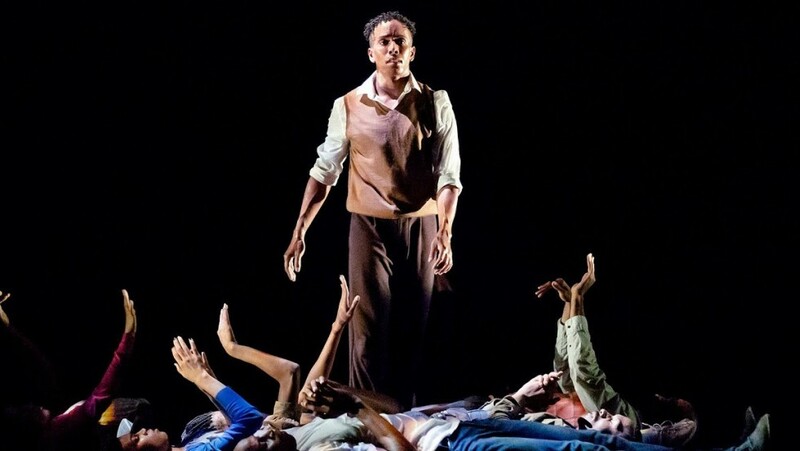 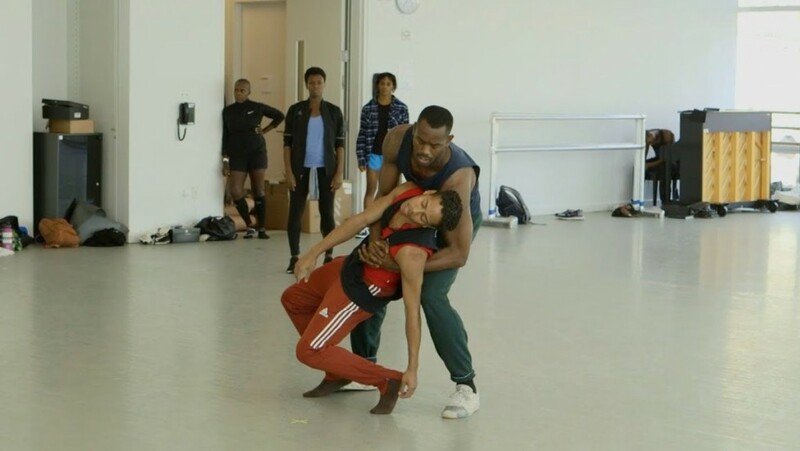 Robert Battle: Why see Ailey now? 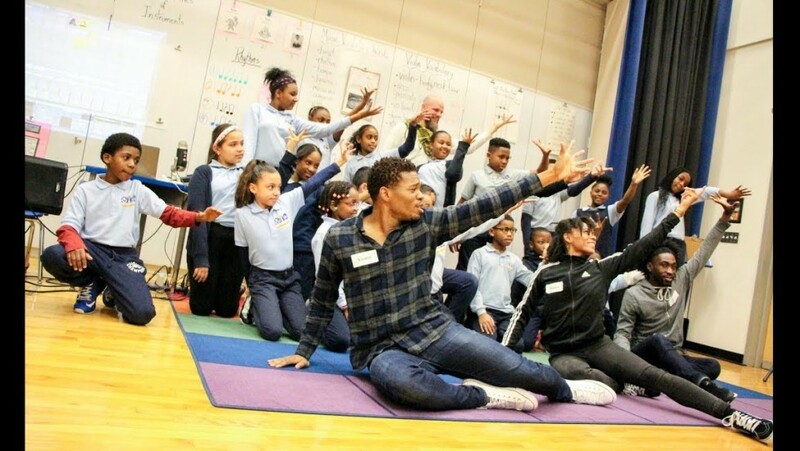 Alvin Ailey Dancers Improvise to Music Created Live by Ryan Edwards & BRCPS Scholars!